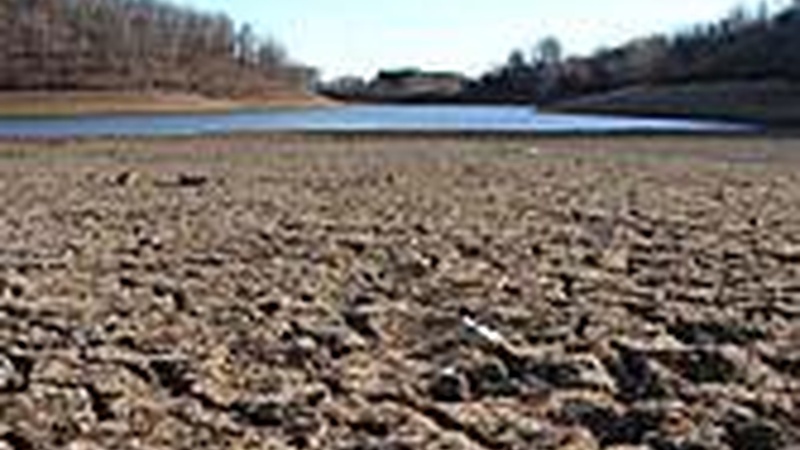 A Western problem is moving East, with drought now afflicting one-third of the United States. But Mother Nature's only part of the reason that water shortages are increasingly common. We hear what inefficient use of water has to do with it. Are new restrictions and higher prices part of the future? Also, a 2500-acre wildfire strikes California's Lake Tahoe and, on Reporter's Notebook, messages on the Internet from an Israeli soldier and a British journalist kidnapped in Gaza. The dried-out forests of South Lake Tahoe are ablaze today with hundreds of homes destroyed and hundreds more in danger.